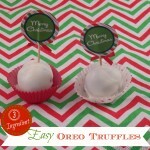 One of my go-to holiday recipes is this recipe for Easy Oreo Truffles. They require only 3 ingredients and no baking time. 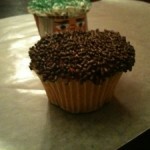 This year, I decided to turn my Oreo Truffles into Oreo Truffle Snowman Pops. My kids were absolutely delighted! 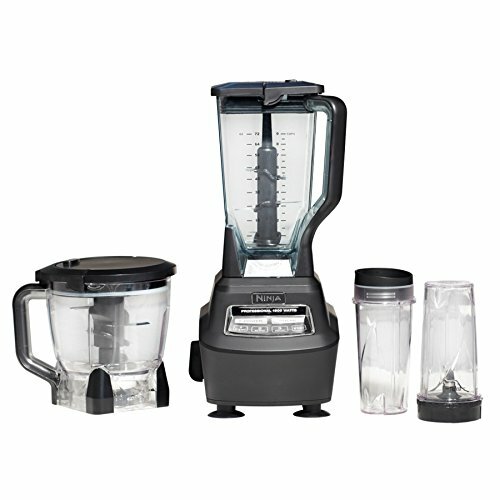 Pulverize your Oreos in a food processor. Then add cream cheese to the food processor and blend well. It should be a creamy dark chocolatey consistency. Place in the fridge and allow mixture to chill. When mixture has chilled, melt CandiQuik in the microwave according to the directions on the package. While your CandiQuik is melting, roll Oreo mixture into balls. I made 2 different sizes…bigger ones for the body and smaller ones for the heads. I then added a body and a head to each stick If your mixture has gotten too warm, place it back in the fridge to chill again while it’s on the stick. 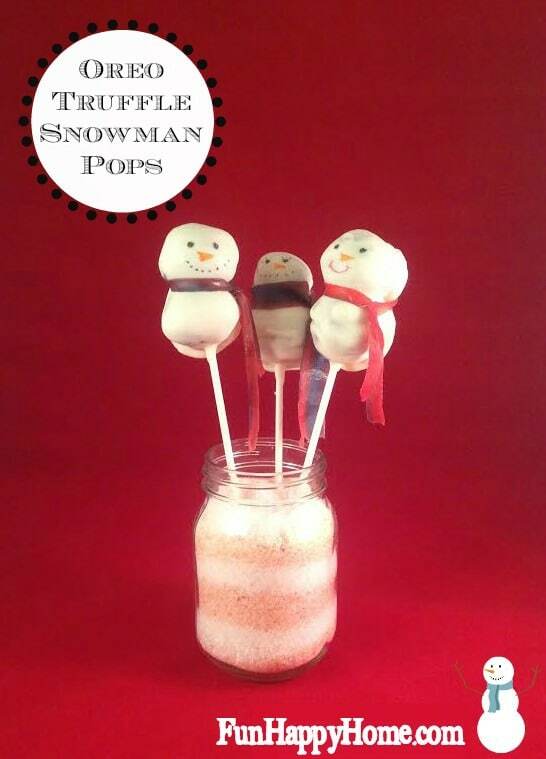 Once your snowmen are chilled, spoon melted CandiQuik over them and allow them to harden. 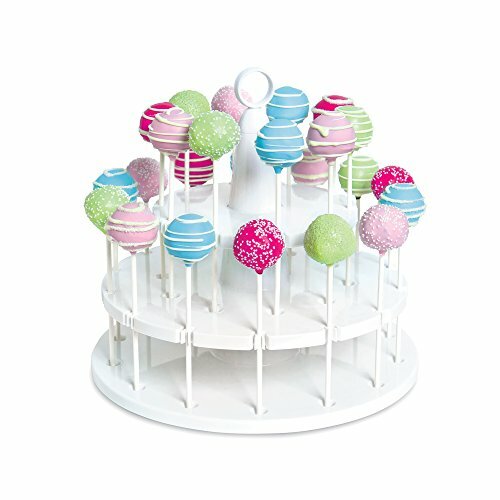 I placed mine on a silicone baking mat until the CandiQuik was not drippy anymore and then I placed them on a cake pop stand to finish hardening. 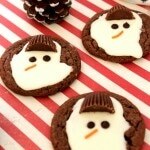 Once your snowmen have hardened, decorate them to your heart’s desire. 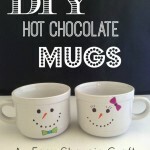 These would make great gifts for teachers and friends! 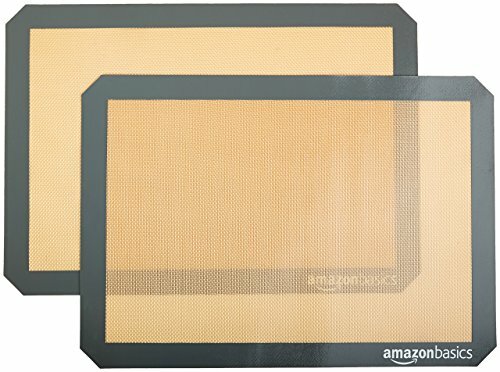 These items will make this project easy-peasy!